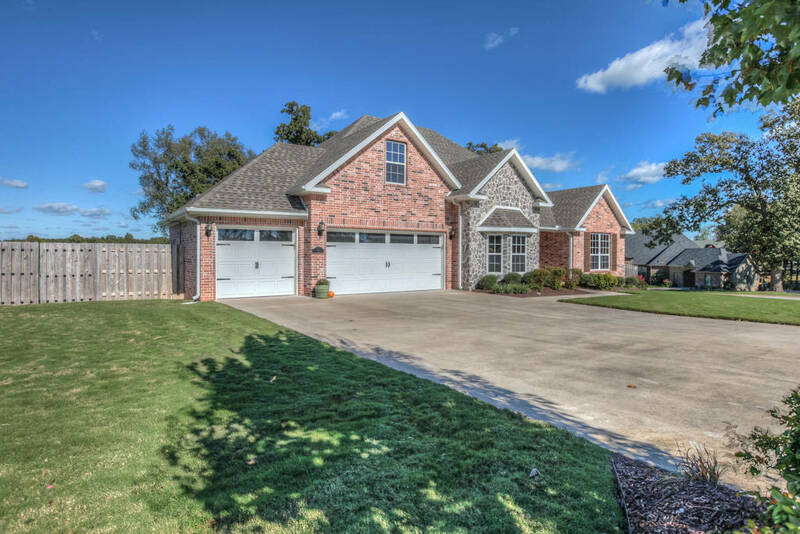 Chattin Valley Subdivision is a gorgeous neighborhood with large lots in a nice country setting close to some of the best schools in Bentonville! I just listed this great home located at 506 Chattin Circle. gorgeous yard - lots of trees in back! Seller is offering a $5000 paint allowance for touch-ups. Home was built by Riggins Construction in 2010. 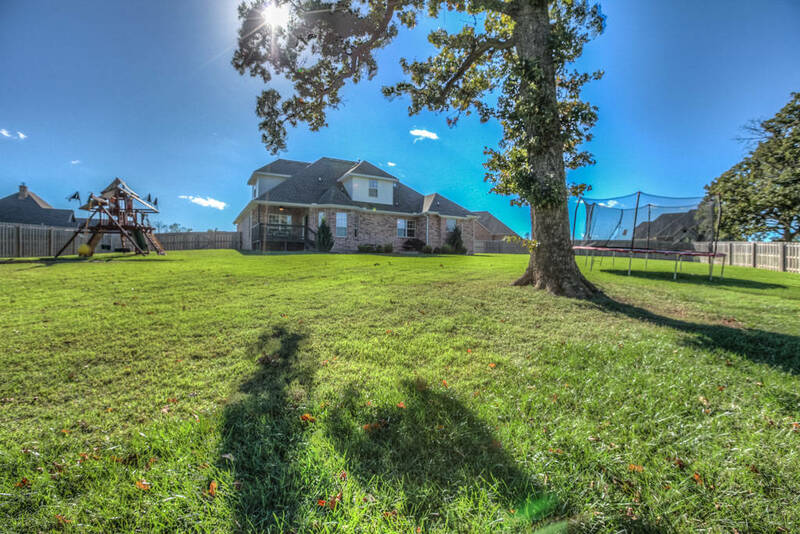 CLICK HERE to view all photos of 506 Chattin Valley. 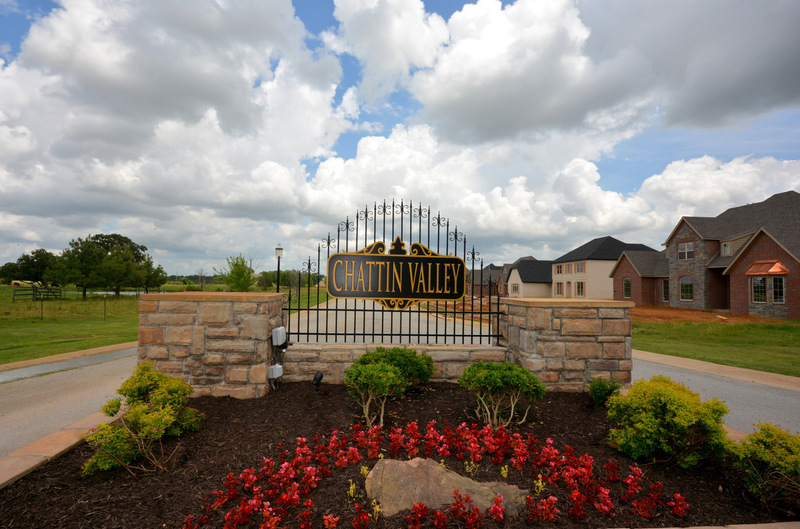 & Click here to view all homes for sale in Chattin Valley Subdivision in Bentonville! 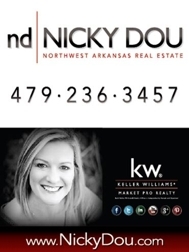 Enjoy the video and call, text or email NICKY DOU for more info.